The day Star Wars fans have been waiting for since the final installment in the Saga skywalker was announced is finally here. 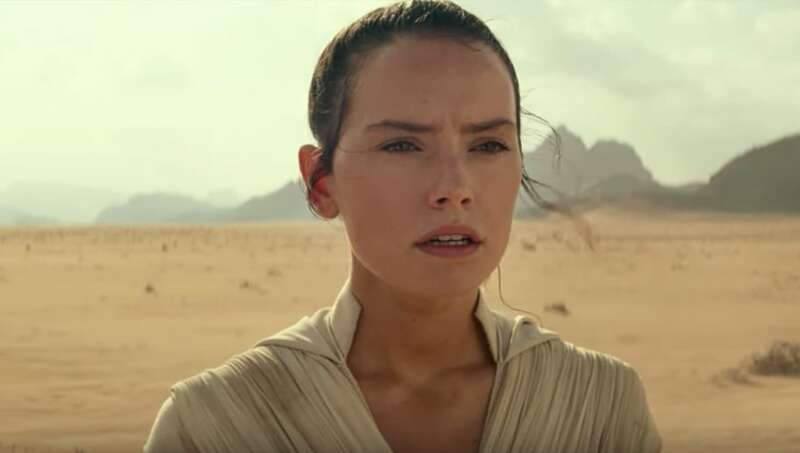 The Episode IX panel at this year's Star Wars Celebration blessed us with the upcoming film's title and first teaser trailer. The panel was full of hilarious moments, between discussing Kylo Ren's shirtless scene in The Last Jedi and Oscar Isaac suggesting his character Poe could be a great Uber driver, but the one thing on everyone's mind was the title, and if it would be revealed. Ready for it? Episode IX, out in theaters on Dec. 20, 2019, is titled The Rise of Skywalker. Watch the teaser below! And if the teaser trailer wasn't enough, Ian McDiarmid appeared at the event afterwards to all but confirm Palpatine will be back. We guess that leak from back in October had some truth to it? Now, it's officially time to get the theories flying, and speculate every possible meaning of the title. Fans are already starting to do so all across social media, unsurprisingly. Hopefully the first official full-length trailer isn't too far away!